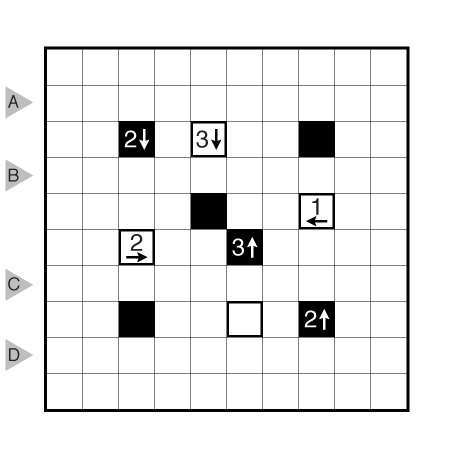 Author/Opus: This is the 231st puzzle from our contributing puzzlemaster Serkan Yürekli. Rules: Standard Castle Wall rules. Note: Follow this link for more Castle Wall puzzles. If you are new to this puzzle type, here are our easiest Castle Wall puzzles to get started on. More Castle Wall puzzles can be found in our beginner-friendly collection Intro to GMPuzzles as well as the larger collection Castle Wall, both by Serkan Yürekli. 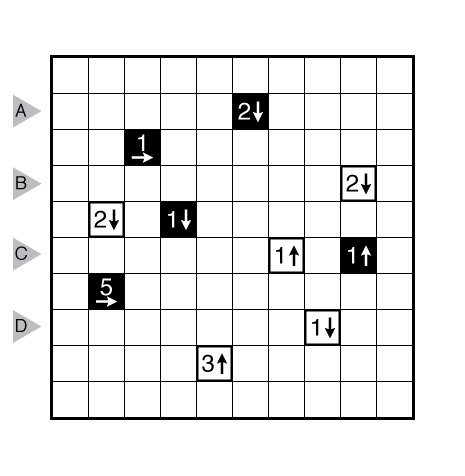 Author/Opus: This is the 321st puzzle from Thomas Snyder, aka Dr. Sudoku. 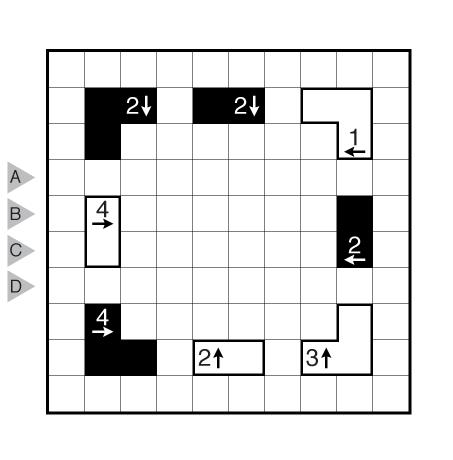 Author/Opus: This is the 222nd puzzle from our contributing puzzlemaster Serkan Yürekli. 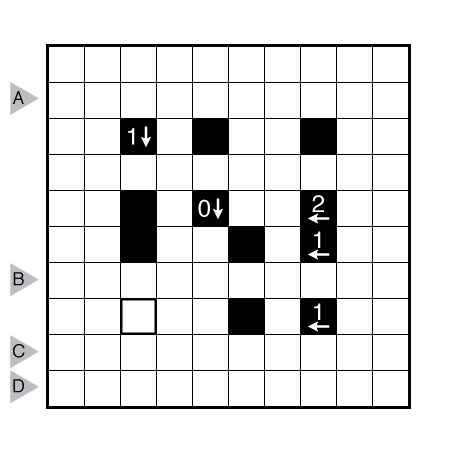 Author/Opus: This is the 143rd puzzle from our contributing puzzlemaster Serkan Yürekli. Note: Follow this link for more Castle Wall puzzles. If you are new to this puzzle type, here are our easiest Castle Wall puzzles to get started on. 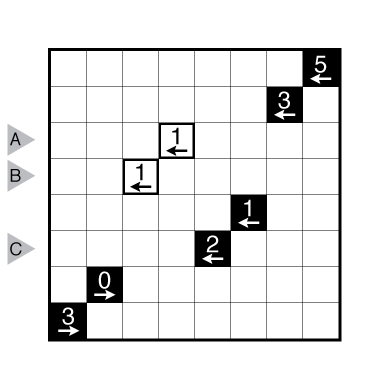 Author/Opus: This is the 41st puzzle from our contributing puzzlemaster Murat Can Tonta. 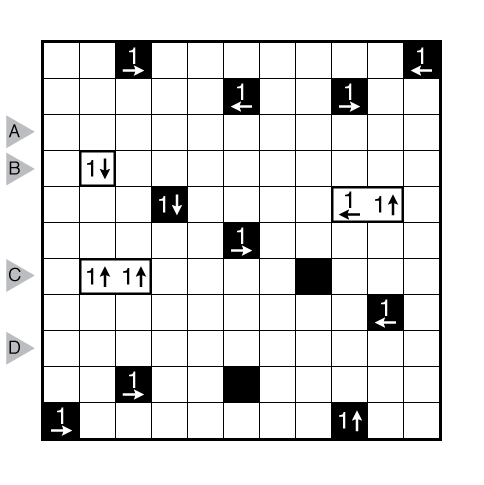 Author/Opus: This is the 71st puzzle from our contributing puzzlemaster Serkan Yürekli. Note: You can find other Castle Walls here. 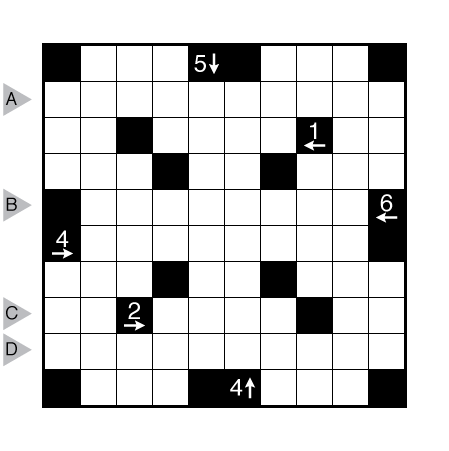 Author/Opus: This is the 56th puzzle from our contributing puzzlemaster Prasanna Seshadri. Note: This is our first week of Castle Wall puzzles. You can find other Castle Walls from their inventor Palmer Mebane here.